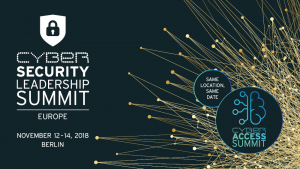 Corix Partners is active at a number of levels in the wider cyber security community in the UK and abroad. This is a summary of the activities which we have undertaken during Q3 2018. 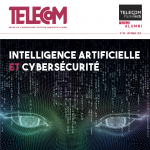 Our article “The Digital Transformation and the Role of the CISO” was published on the Kuppinger Cole blog on 9 July 2018. 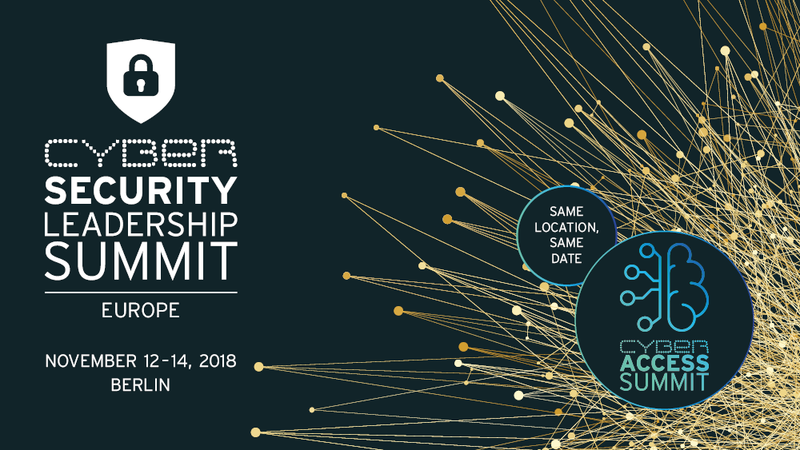 The article was published ahead of JC Gaillard‘s participation to the Cyber Security Leadership Summit in Berlin on 12-14 November 2018. 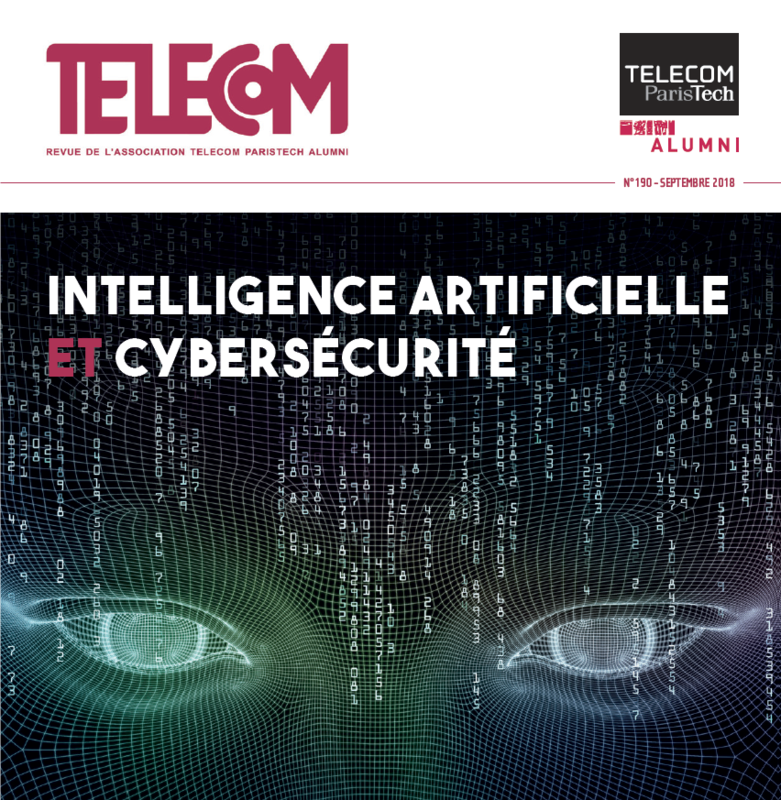 JC Gaillard, MD & Founder, Corix Partners, contributed to the editorial and the dossier of articles published in the September 2018 issue of the “Revue TELECOM”.